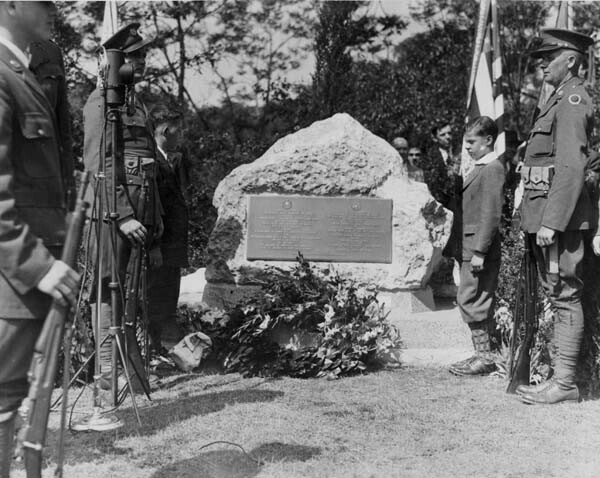 With the dedication of a bust of the poet Virgil, the Italian Cultural Garden was opened on October 12, 1930 before a crowd of 3000 local Italians celebrating Columbus Day and the 2000th anniversary of Virgil's birth. Over the next decade, the Italian Garden Delegation added sculptures, and designed and constructed the formally landscaped space. 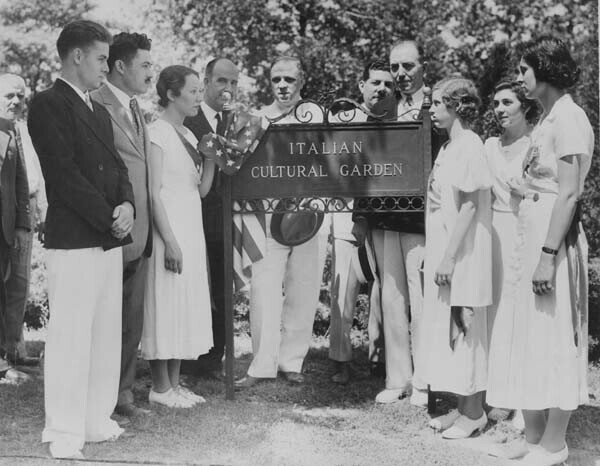 On September 14, 1941, the Italian Cultural Garden was officially dedicated. 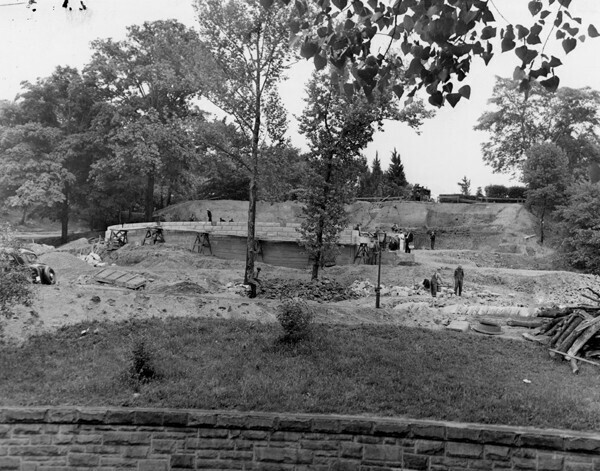 It cost over $100,000 to build the garden, with the city contributing approximately $18,000 and the Federal Government contributing over $94,000 through WPA funds. 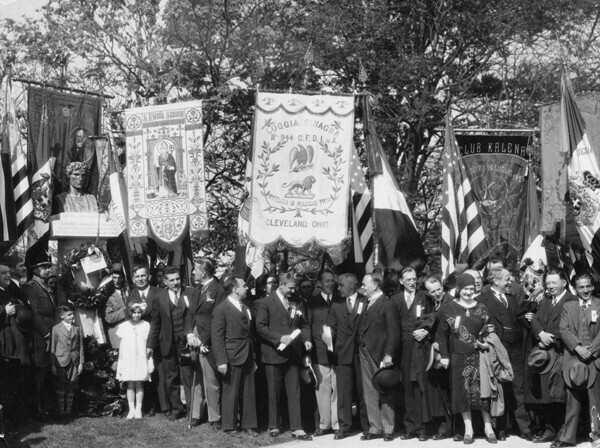 Cleveland's Italian community started to slowly form during the Civil War. The U.S. Census of 1870 shows a very limited Italian presence in the city, as only 35 Italian immigrants were registered. The next 50 years, however, saw a far more explosive growth as 20,000 Italians moved to the city. By the late 1920s, 6 Italian neighborhoods were established in Cleveland; Big Italy, between Woodland Ave. and Orange Ave. from E. 9th St. to E. 40th St., was the largest community. Another neighborhood grew up around the St. Marian Church at E. 107th St. and Cedar Ave., and Collinwood also housed a significant number of Italians. 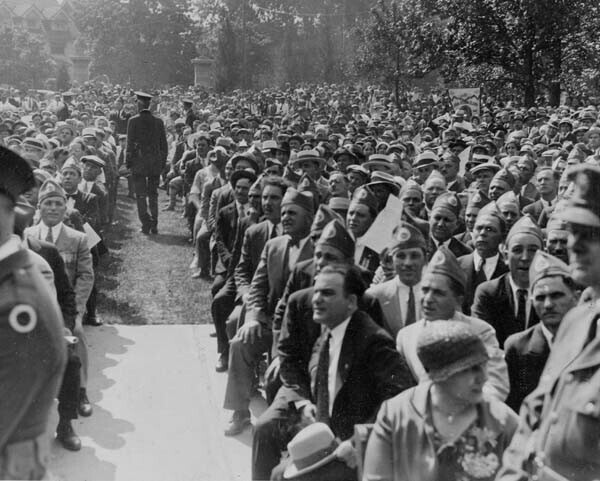 On the west side, Italians took up residence in two areas; one near Clark and Fulton Avenues, and one on Detroit near W. 65th St. At the end of the 1920s some Italians moved out of Big Italy to an area at Woodland Ave. and E. 116th St. After WWII many Italians moved to the suburbs while others kept the Italian neighborhoods viable into the 1970s. In 1960 there were still 19,317 foreign-born Italians in the city. 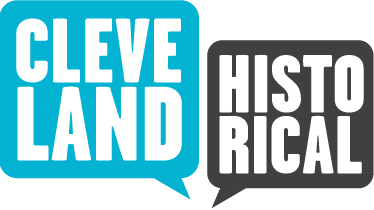 By 1990 this count was 1,429 though still the second largest European immigrant group in Cleveland.Today, Little Italy, centered at Mayfield and Murray Hill Roads is Cleveland's identified Italian community. Designed formally, the two-level Italian Cultural Garden was, to borrow Clare Lederer's phrasing, "grandly conceived in the spirit of the Italian Renaissance." The upper level of the garden has a large circular marble fountain, a stone parapet, and a bronze bust of the poet Virgil. Mounted on a stone column taken from the ancient Roman forum, this sculpture was a gift from the Italian government under Mussolini. The upper level also includes a block of stone extracted from the side of Monte Grappa in northern Italy. This is in honor of the many northern Ohio members of the 332nd Regiment of Infantry who fought on Italian soil during World War I. There is also a table that recalls the flight of Italian General Balbo from Rome to Cleveland in 1933. The lower level is accessible from above by two curved staircases that flank a semicircular, brick-paved court. 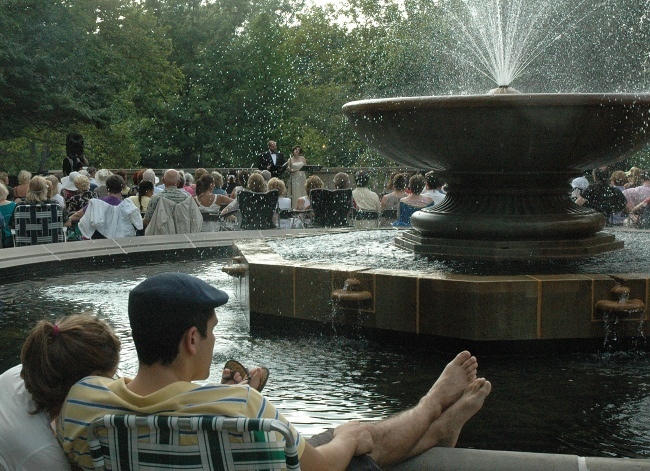 Set into a thirty-foot, decorated retaining wall is a double shell fountain. Six medallions of carved stone adorn the wall and represent six Italian cultural figures: Giotto di Bondone, a painter, sculptor and architect (1267-1337); Michelangelo, a painter, sculptor, architect and poet (1475-1564); Petrarch, a scholar, poet and humanist (1304-1374); Guiseppe Verdi, an operatic composer (1813-1901); Leonardo da Vinci, painter, sculptor, draftsman, architect, engineer and scientist (1452-1519); and Guglielmo Marconi, an inventor best known for his work in radio technology (1874-1937). Alfonso D'Emilia speaks in 2005 about renewed interest in the Italian Cultural Garden, a need to replace a missing bust of Virgil, and debates over which other Italian figures ought to be added to the engraved stone medallions in the garden. Joyce Mariani describes the popularity of the opera performances that have been held at the Italian Cultural Garden. Joyce Mariani describes some of the complications she faced in trying to add new lampposts to the Italian Cultural Garden. Joyce Mariani describes the series of events that led to the commissioning of sculptor Sandro Bonaiuto to create a statue of the poet Dante at the Italian Cultural Garden. 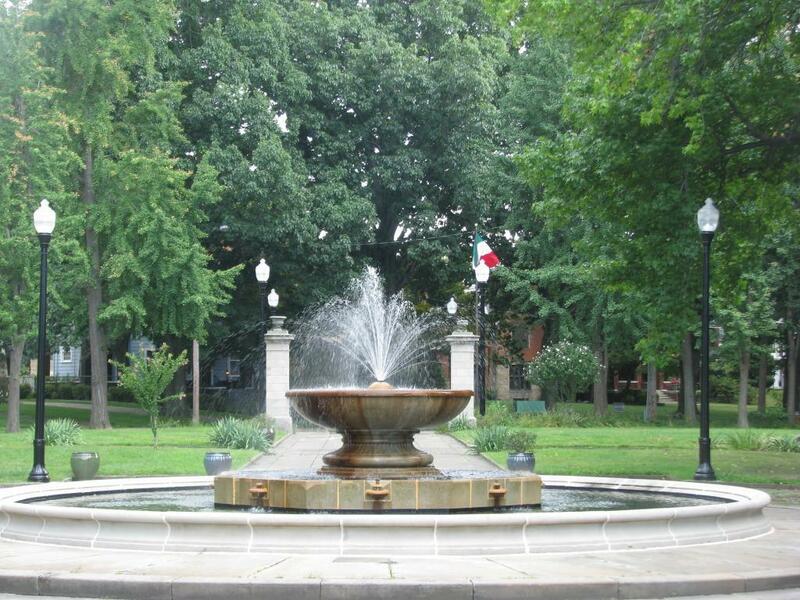 “Italian Cultural Garden,” Cleveland Historical, accessed April 18, 2019, https://clevelandhistorical.org/items/show/115. Published on Dec 31, 2010. Last updated on Oct 13, 2017.